Analyze the disposable income of your customers! DISPOSABLE INCOME DATA OF MORE THAN 40 COUNTRIES. READILY AVAILABLE. Our disposable income data is now readily available in the Spotzi Datashop. Mapbuilder users can now select and delete multiple maps and data at once. Learn how real estate development company Heembouw uses Spotzi. Disposable income datasets. Now available in our Datashop! 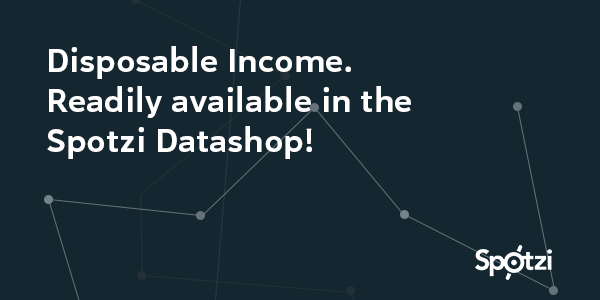 We are thrilled to announce that our disposable income data is now directly available in the Spotzi Datashop. 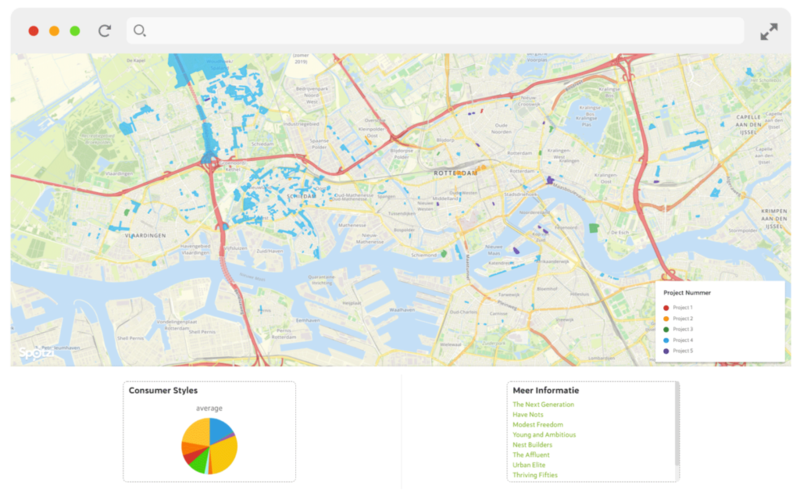 This means that you can instantly order the data and use it for location analytics. From now on you can order the data with credit card, PayPal, iDeal or simply by invoice. My Maps and My Data now has a selection option. This means that you can select and delete multiple maps / data at once. This makes cleaning up your account a lot easier. 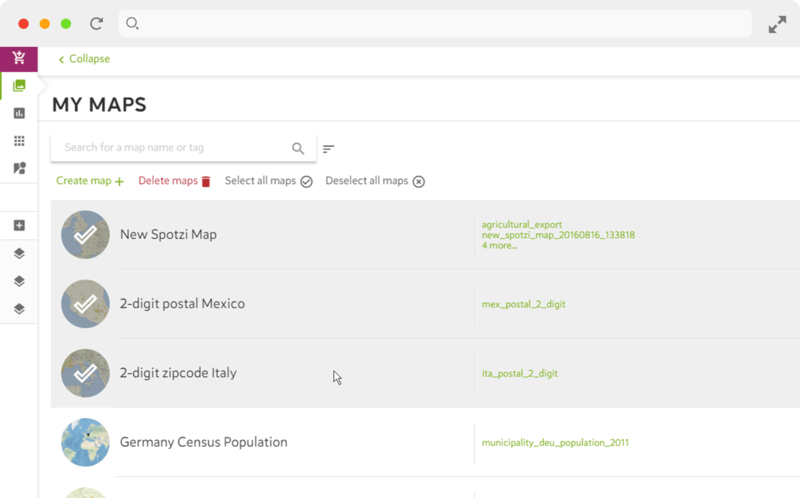 Furthermore, we have also introduced the duplication of maps and datasets into the Mapbuilder. This month we highlight real estate developer Heembouw. In this use case you can read how they have mapped out interested home seekers with postal codes boundaries and Spotzi Consumer Styles. This solution helped them to develop consumer profiles for their projects.